Whitedove Gannon is a kind and talented professional. She is a master at something so many of us don’t even like to think about…bookkeeping. As much as you may not like to think about bookkeeping, it’s an absolutely VITAL part of keeping your business running smoothly. 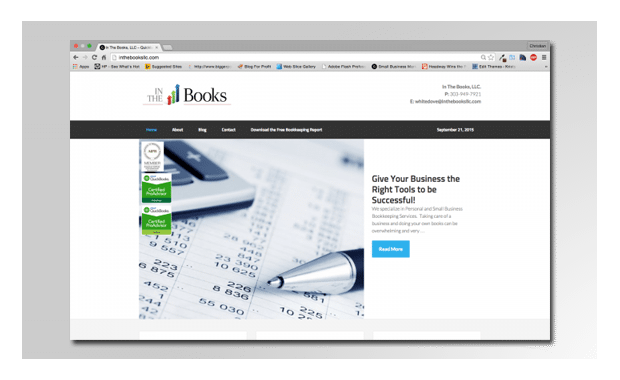 Her quickbooks strategies can save you an immense amount of time and money.